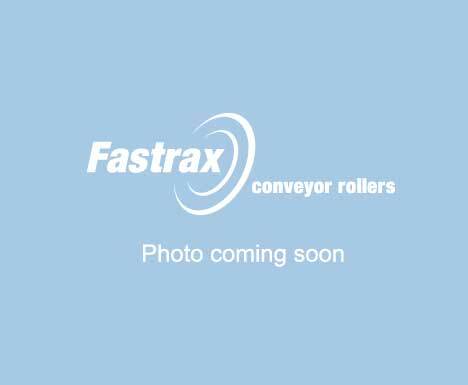 The FASTRAX lineshaft driven roller conveyor is ideally suited to handle small to medium-sized products. It is a low cost solution to many materials handling situations, suitable for simple movement of products or where low pressure accumulation is needed. The FASTRAX stainless steel version is designed to suit food industry and chemical handling requirements. 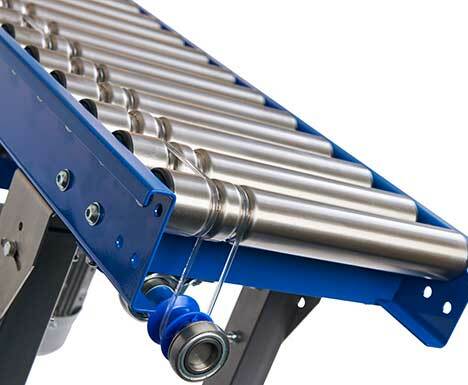 To complement our range of conveyors we have bend,merge and transfer sections to help create a full system.